Welcome to Rocky Mountain Law Enforcement Federal Credit Union! Originally founded by the Denver Police Department, RMLEFCU has proudly served law enforcement professionals and their families since 1938. Over the years, we have grown to include a membership of more than 14,000 members and assets in excess of $220 million. RMLEFCU is regulated by the National Credit Union Administration (NCUA), an agency of the Federal government; and is insured by the National Credit Union Share Insurance Fund (NCUSIF). During our seven decades of operation, RMLEFCU has greatly expanded products and services to meet the changing needs of our members. But our People Helping People® philosophy remains exactly as it was when our credit union was formed. The mission of RMLEFCU is to provide an unparalleled member experience. Every RMLEFCU member is not just a customer, but an owner of the credit union. In fact, member ownership is one of the key differences between credit unions and other financial institutions. 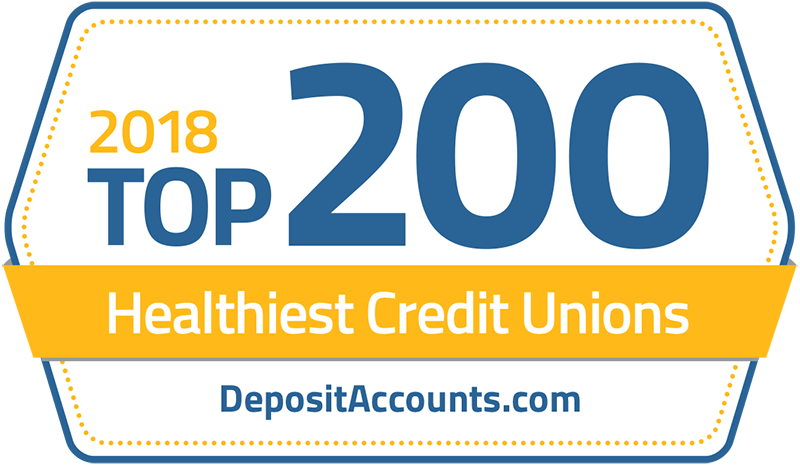 The credit union is 100% owned by its members. The credit union pays operating expenses and sets aside reserves. Earnings are then returned to members as competitive dividend rates on savings, lower rates on loans, and additional services. Dividends are paid from current income and available earnings, after required transfers to reserves at the end of a dividend period. Credit unions operate democratically. As a member, you're part owner and entitled to one vote at our annual meeting to elect the Board of Directors. RMLEFCU is given direction by members, the Board of Directors, a Supervisory Committee, the President/CEO, and the employees who perform various services in a volunteer capacity. All members of the RMLEFCU Board of Directors are credit union members who are elected by the membership-at-large at the annual meeting.